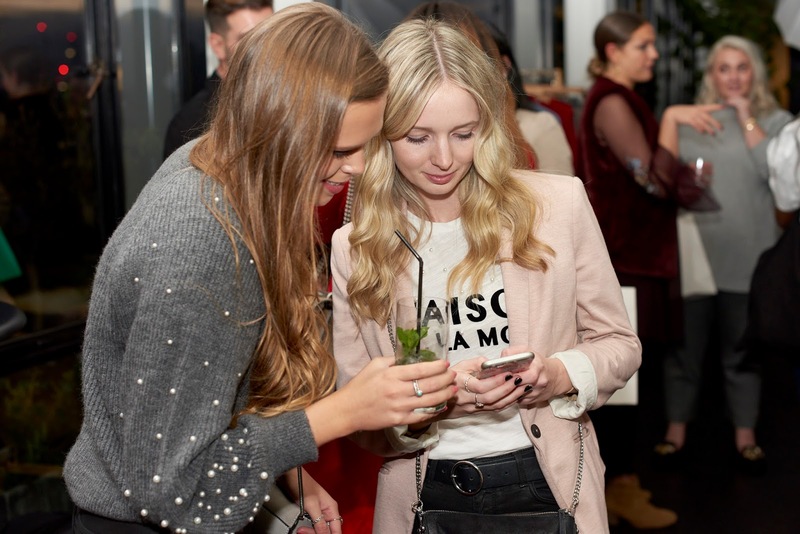 You may have seen from Instagram that I was lucky enough to attend the Next Blogger Network event at the Ace Hotel in Shoreditch a few weeks back with my best friend. It was held in the 100 Room and oh boy was it a nice venue - who doesn't love a rooftop space with panoramic views across London? We arrived to afternoon tea and prosecco on tap - delicious! We started the day by having a mooch around to see what was going on. WAH nails were on hand creating lovely manicures, as you can imagine, the queue was super busy so we decided to spend time chatting instead. Later in the evening on the menu was mini fish & chips and risotto to keep us well fed. Of course, not forgetting a whole lot of cocktails, because what's an event without a cocktail? We had the opportunity to preview some new season fashion and there was plenty to add to the wishlist. Especially the gorgeous grey boots pictured - I am in LOVE! 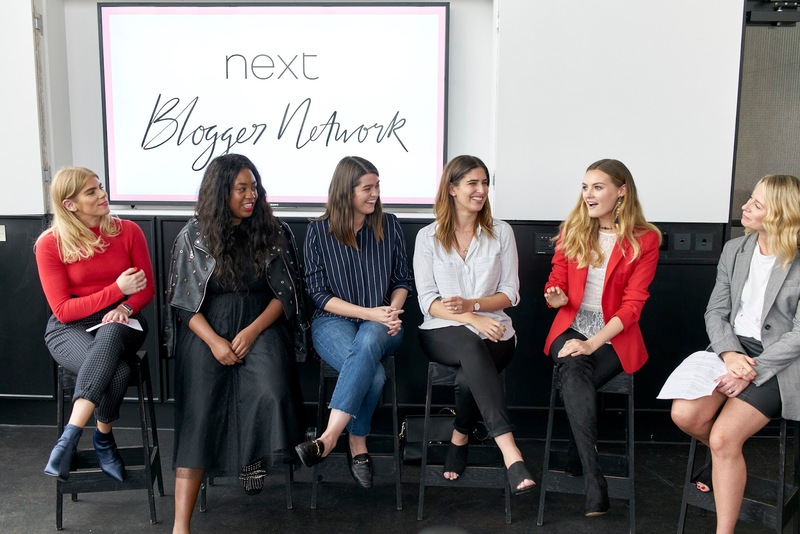 The guest panel included Niomi Smart, Lily Pebbles, The Anna Edit, Chloe Digital and Monica Beatrice. The girls discussed their experiences of blogging, youtube and the world of social media. 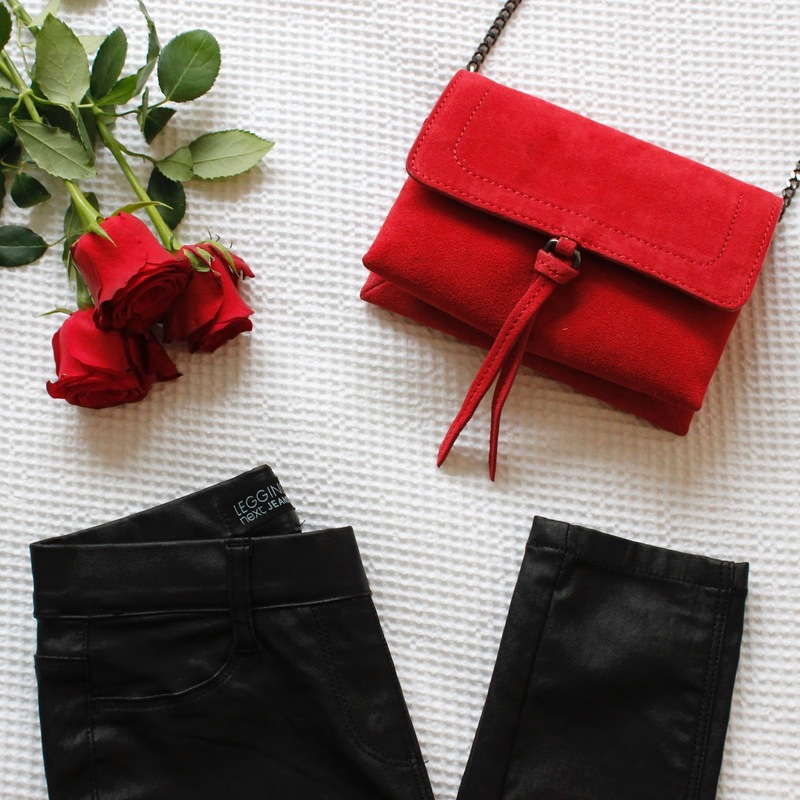 Monica demonstrated how to create the perfect flat-lay and gave us an insight of how she gets her Instagram looking so gorgeous, as well as giving us tips on how to up our photography game! All the ladies were lovely and it was refreshing to see them still very much in the real world, despite their amazing success. I have to admit, I am totally rubbish at keeping up with the blogging and youtube world as a routine, but I was introduced to Lily and Anna for the first time after hearing great things. They were just so lovely and approachable and I couldn't have loved them more. They've definitely got a new fan! It was great to bump into a few familiar faces (as you seem to do at fashion events) and meet lots of lovely new people. We were given a fab goodie bag on exit and I'll be sharing a post with a Next product or two featured so keep your eyes peeled. 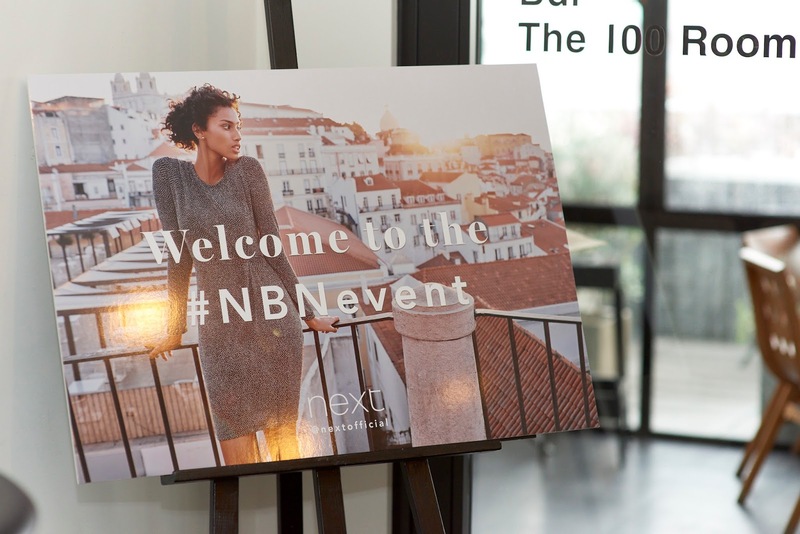 A big thanks to the lovely Next PR team for hosting such a fab event and being so nice! I think it's great that such a well known brand like Next are willing work with those of us who don't necessarily have a million followers, but do have a loyal following and a genuine love for the brand. *Photos courtesy of Next (minus the clear iPhone quality snap & flatlay!). We flew home to book this venue in June last year. Absolutely loved it here and I'll be certainly waiting to go back there for more events. 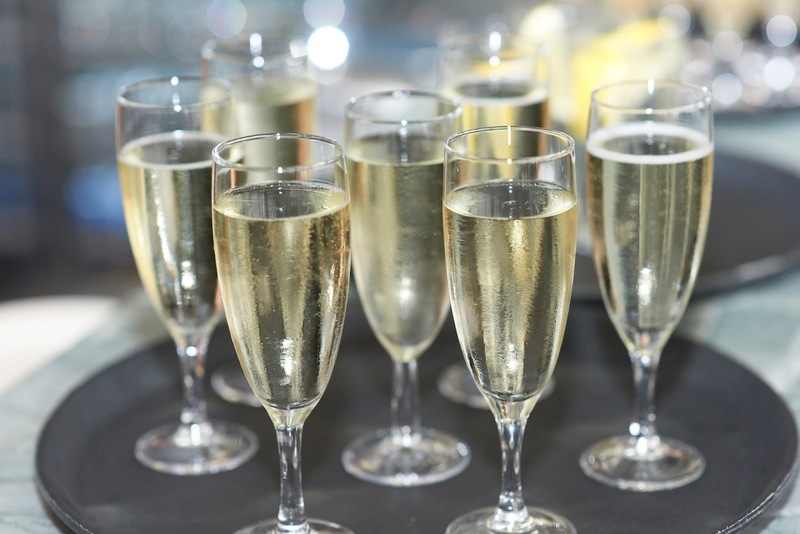 Regardless of the time of your event, you always get the same thing at event venue here: reasonable drink prices, great decoration, & friendly staff.